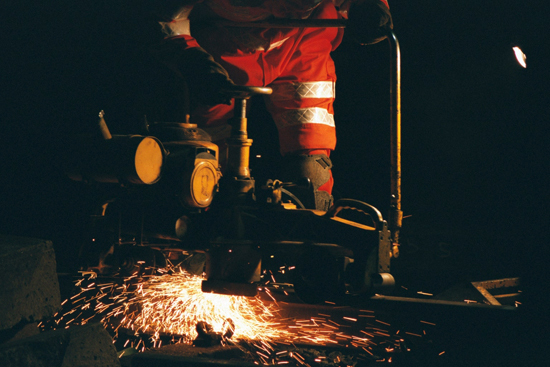 Weld-A-Rail monitor performance of all employees engaged on the delivery of a track welding service to the rail industry through a specially designed database. Weld-A-Rail’s Performance database facilitates for the recording of welds cast and welds failed (with and without associated non-conformance) and further provisions for analysis of cause of failure along with an individual Welder performance report. These management reports enable Weld-A-Rail to establish root cause and take all necessary corrective and preventative action to eliminate recurrence. Weld-A-Rail have an enviable record of high performance and quality as can be seen below. Continuous improvement is a theme which runs through the company enabling it to move forward continually improving the service it delivers to it’s customers.